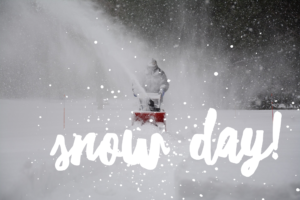 The library will be closed all day Tuesday, March 13, 2018 due to the weather. All items due on 3/13/18 will not be due on 3/15/18 instead. Need something to read, watch or listen to? Check out Overdrive and hoopla online anytime!